I am an enthusiastic Stampin’ Up! demonstrator with a passion for all things digital. I actually filled my starter kit with ALL digital downloads…in retrospect, I should have ordered some basics (like PAPER!). But it’s all good, and I’m having a wonderful time with My Digital Studio stamping with inks and papers now. I have been a long time stamper, attending my first Stampin’ Up workshop in the early 1990s. I just love the creativity and the friendly people! Curious About The Sparkled Pony Name? It’s a cute story. 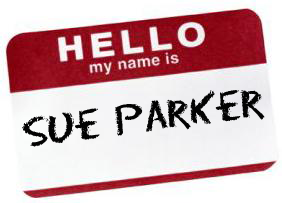 My website business name is The Sparkled Web, so my email comes through as Sue at the Sparkled Web. And I have a horse. Important facts for my story. When I left a message for Becky, one of my Stampin’ Up! 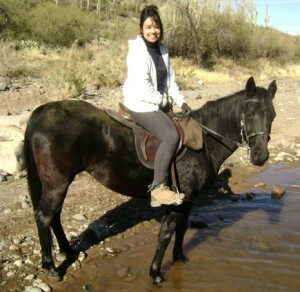 blog clients, I mentioned I needed to go see my horse, and I would get back to her later. The bit of horse information became combined with the Sparkled Web and morphed into The Sparkled Pony called and she will call you later (remember the old game of gossip, and how the message changes??). I thought it was funny and adorable. So I grabbed it as my pen name for my blog. 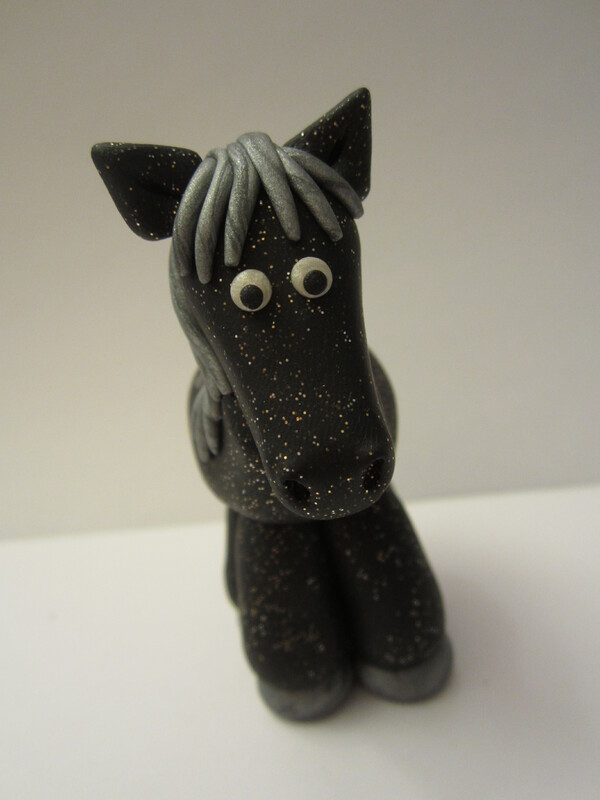 Finding an artist who makes clay figures of horses was just the icing on the cake. When she designed a sparkly pony and put it on her page, I just had to have it! Every blog needs a mascot! If you want to see some adorable clay designs, check out her Facebook page here.